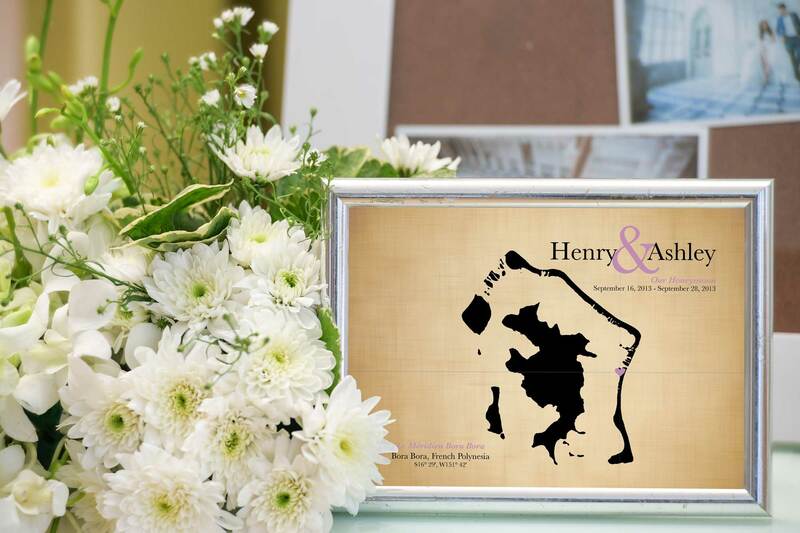 A personalized keepsake map to celebrate your wedding anniversary, commemorate your honeymoon, or showcase a trip of a lifetime! 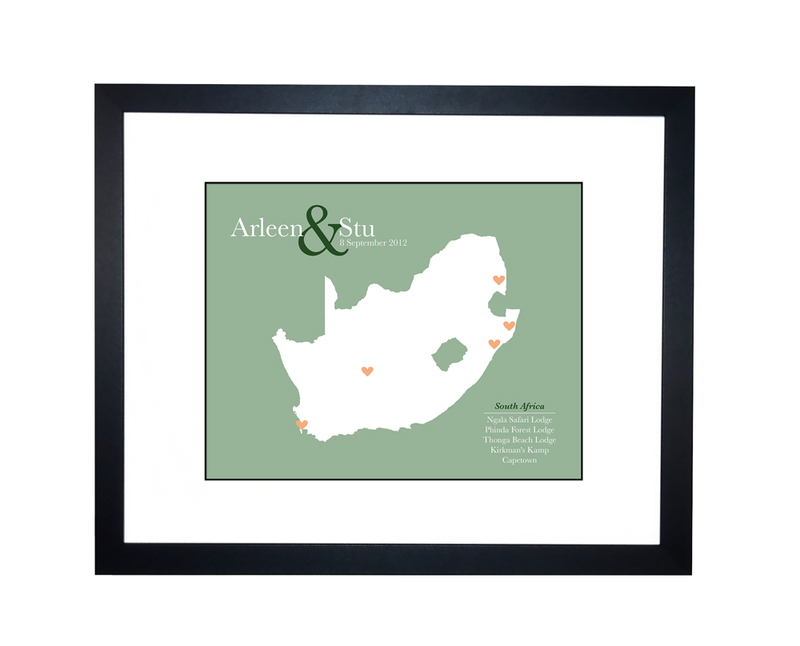 These beautifully designed maps have the option to be printed on matte paper (great for a 1st year anniversary / paper anniversary) or 100% cotton canvas (great for a 2nd year anniversary / cotton anniversary). We work with you directly to create your custom piece of art! You pick the city and country or island, as well as colors and text you want on your map. 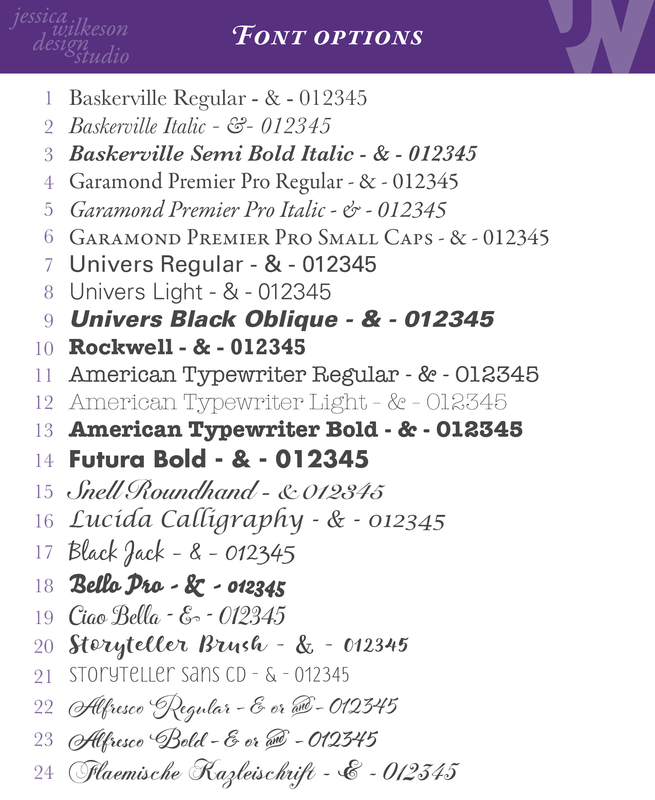 ★Choose ANY LOCATION★ Images are sample designs only. We can design any location you want! Keepsake anniversary map, wedding map, special event or celebration, we got you covered.